Your iMac is not dead. Your iMac is broken. Bring your broken iMac to Apple Repair Montreal. 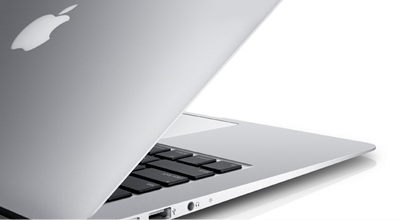 We’ll fix it, because we fix almost any problem that could affect your iMac. 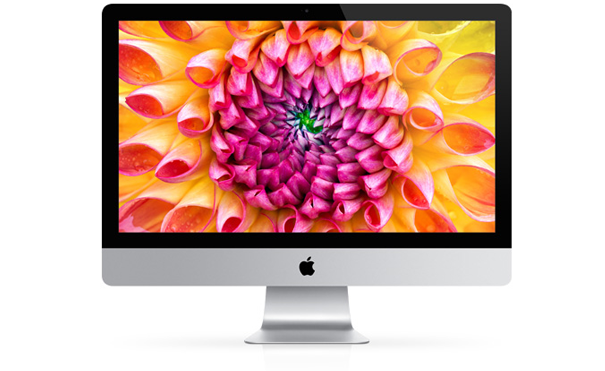 You will leave with your repaired iMac, as well as our 90 days labor and parts warranty. At Apple Repair Montreal, we bring you back that good old iMac.